Receive and file your acknowledgement letter as your tax receipt. Receive and retain email acknowledgement as your tax receipt. Click Here to Donate by Credit Card! 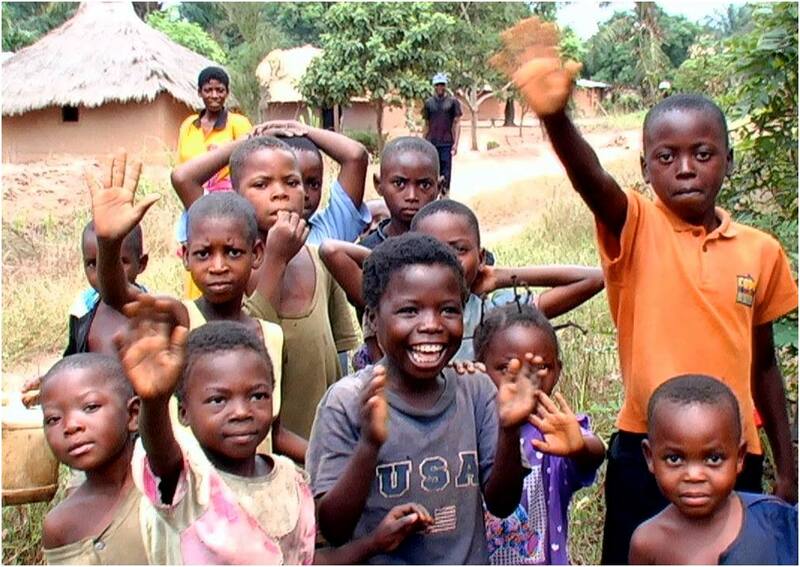 The Medical Benevolence Foundation is a registered 501(c)(3) organization providing financial management services for Build Congo Schools. While donors gift receipt will show MBF, a separate fund is managed by MBF dedicated exclusively for BCS. All international transactions by MBF for BCS are insured. For further information about MBF, please visit mbfoundation.org. The Medical Benevolence Foundation is listed on Charity Navigator and Guide Star. 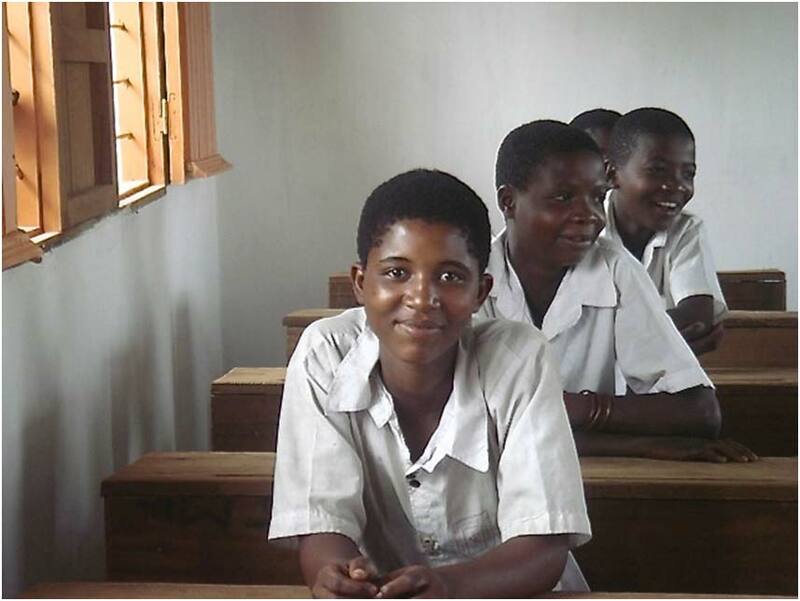 Donate to Build Congo Schools by Credit Card!